This Present Darkness meets historical legends in this Biblically grounded series.The suicide of Judas Iscariot in 30 A.D. left his blood seeping into the soil of the "Field of Blood", in Aramaic the Akeldama. When this same field is disturbed by work crews outside Jerusalem in 1989, a clan of supernatural Collectors is released from the ancient burial chambers. Infused with Judas' enmity, they seek to corrupt and destroy.Gina Lazarescu has always felt like she didn't quite belong. But a bizarre accident with a delivery van leaves her questioning if the differences aren't more significant than she realized. When a man she met as a young girl in Romania reappears with a fantastic tale of immortality, Gina must decide whether to believe or to ignore what she's seeing. Regardless of what she decides, she's headed for an unavoidable collision with the Akeldama. 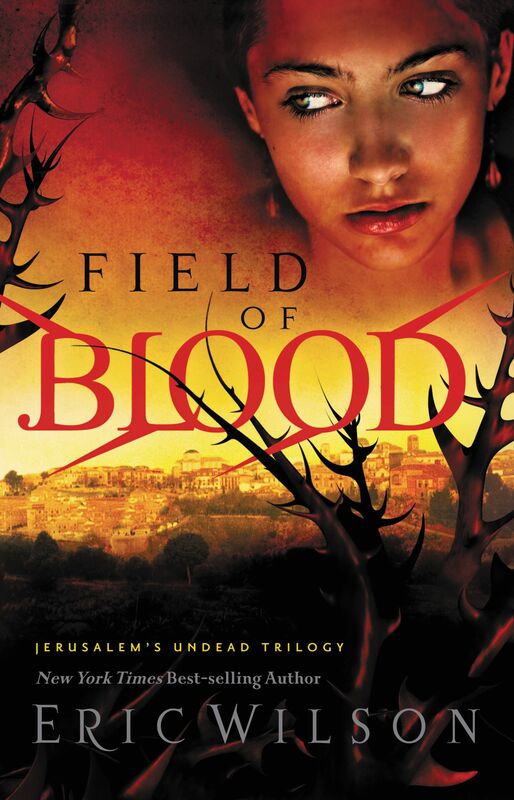 Field of Blood by Eric Wilson was published by Thomas Nelson in February 2009 and is our 19829th best seller. The ISBN for Field of Blood is 9781595544582. Be the first to review Field of Blood! Got a question? No problem! Just click here to ask us about Field of Blood.